When old man winter comes a knocking, our services are at their best. 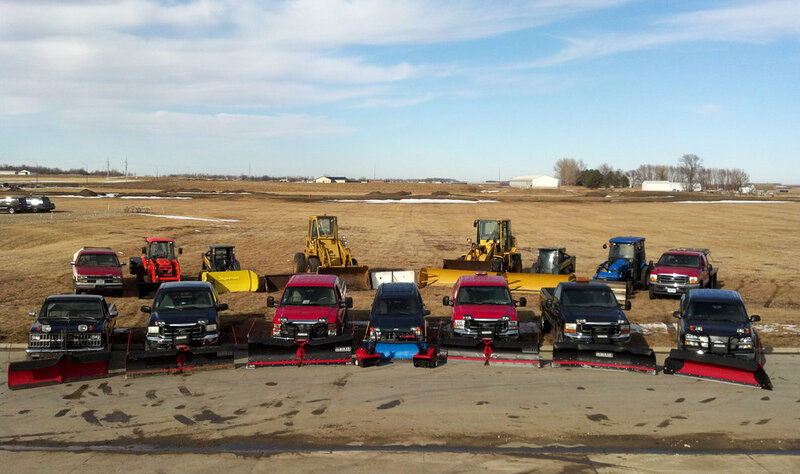 Our professional snow removal teams are equipped with the best equipment on the market. We are dedicated to each one of our clients’ needs. We deliver outstanding service at a quick pace. 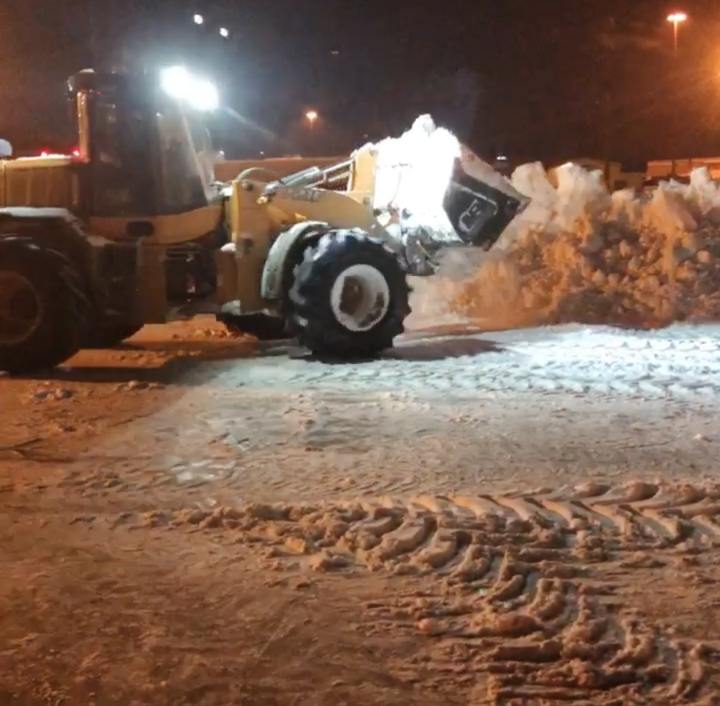 If you are searching for snow removal, plowing, hauling, or de-icing services, look no further than the professionals at VHLS for your commercial or residential needs! 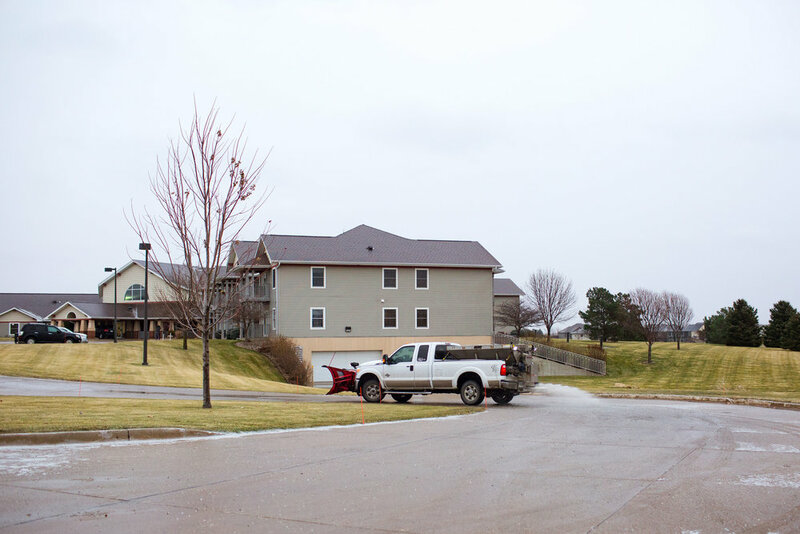 We provide services for Northwest Iowa including Sioux Center, Rock Valley, Hull, Boyden, Sheldon, Hawarden, Orange City, Akron, Le Mars, Spencer, Okoboji, Alton, Sioux City, and more.